Over the past few weeks, I have held conversations with so many good and skilled people about the same topic: coping with toxic managers. I also seem to have been answering so many questions on social platforms about this very same topic. Toxic managers are a problem for businesses that needs dealt with. I have written in an earlier blog post about the cost of such managers in terms of productivity, quality and attrition. However, in this article, I want to focus on helping employees to cope when they are faced with working for a toxic manager. Please note, I am using the term ‘toxic manager’ to cover many undesirable leadership behaviours such as bullying, harassment, micromanagement etc. They have this effect because I passionately believe in the value and potential of each employee when given the proper opportunity to develop, grow and be the best employee s/he can be. Each employee deserves this opportunity. The organisation also deserves each employee it employs to be given a fair chance to develop and grow. Employees were attracted to the company and the job by the many good things on offer. Many of these attractive features are enshrined in policy by most organisations. Leadership development, fairness, values and behaviours, and employee engagement are key examples. Yet, so many employees miss out on the benefits of these policies and strategies. These employees appear to be paying a heavy price at the hands of toxic managers. The conversations I have held with people over the past while told stories of good employees being deliberately stifled, of serious micromanagement, bullying and harassment. One person even told me of a senior manager taking deliberate malicious actions knowing it would leave the person’s career would be in tatters. The main question for organisations here is why are such toxic managers allowed to continue having such a negative impact on employees? It isn’t that difficult to identify where the problems are. In this article, however, I am focusing on giving tips to help people effectively cope with toxic managers. I have been in this very situation. Hired by my managers for the skills I offered and then, once in the job, stifled at every opportunity by the same manager who told me that she would prevent me using my skills and from being promoted. It is a horrible and extremely stressful situation – being harassed by a person who had been in the organisation for years and whose behaviour was condoned (or at least ignored). 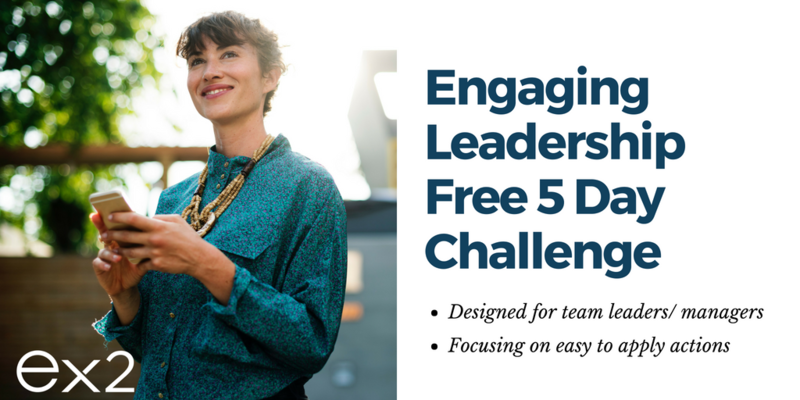 Are you an engaging leader? 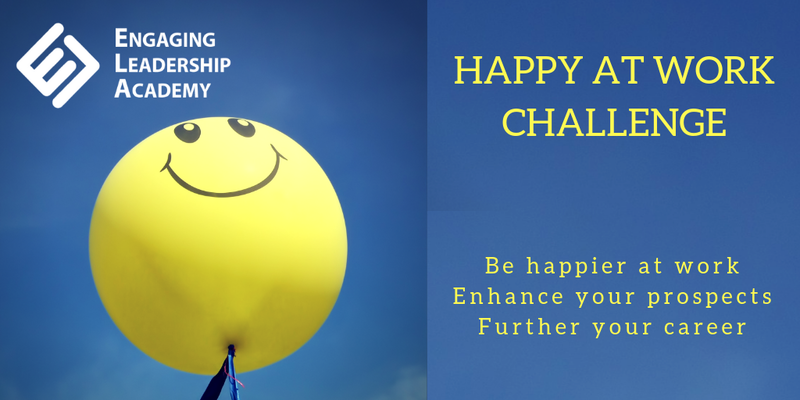 Take my 5 day challenge to pick up key tips and easy to apply tips to engage your team. The stress journal helped me cope with what was a very stressful situation. I could write it down, get it out of my head onto paper. This then allowed me to rationalise the behaviour and identify the positives. My ability then to deal with all the bullying coming my way was my strength. I vowed not to let my own professional standards slip. I made sure that I ignored the efforts to reduce the level of my work. I met these efforts with a determination to actually increase the standard of my work. I found that my standards were actually much higher than those of my manager. It was clear that my manager felt threatened by my experience, skills and qualifications. I stepped back from the situation (much more difficult than it sounds) and realised that my manager had a serious performance problem, not me. I then made sure that I maintained good working relationships with people that mattered. Particularly senior figures who could supply me with a steady supply of good quality work that my manager was too fearful to argue with. I also maintained good working relationships with most of my team colleagues as several of them were also being subjected to the same behaviour. I realised that a blanket approach would not work in every stressful situation. For example, a team meeting needed a different strategy to being approached at my desk to be quizzed about the work I was doing. So, I developed strategies to cope with situations once I had experienced them for the first time. 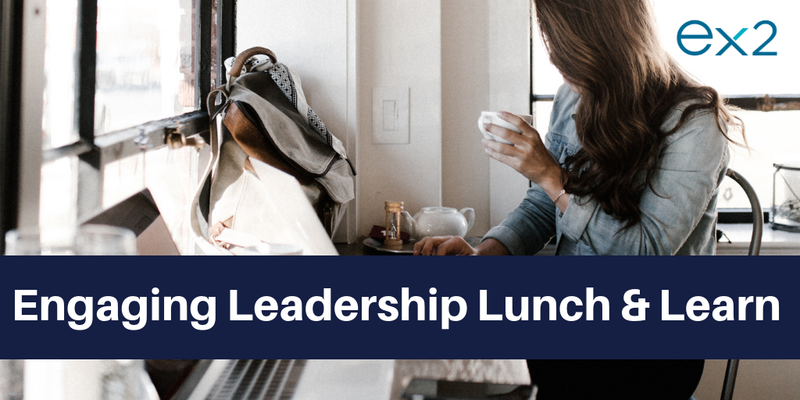 Join me for my free on-line lunch and learn sessions. A 30 minute webinar every 2 weeks (Friday at 12.30pm (London/Dublin)) on a different leadership topic. Click here for the link. For example, for team meetings I made sure that I was fully prepared to talk about progress on any of my projects and tasks and that I had completed all action points from the previous meeting. I had a different strategy for being randomly approached at my desk where I would be ready to stand up and move from my desk so I could control the length of time the conversation would last. This allowed me to professionally deal with real issues while moving away from malicious behaviour. It is a simple and widely used time management technique. This one is crucial. It took me time to see this because at the start I was blinded by the behaviour and stress. However, I soon realised that it was not me who had a problem. Unfortunately, she felt a need to behave in this way with several team members. I needed to decide what I wanted to do and had three options. First, I could have chosen to stay in that job and wait for my manager to retire, which was going to be reasonably soon. The job had a great pension and good terms and conditions. Second, I could simply apply for other jobs and continue my career with an employer who valued my skills. Finally, I could bring my skills into the market place and start my own business. Option 1 was a non-starter. So, guess what, yet another employee walks away from a reasonably well paid and secure job with a great pension. Why? My manager’s behaviour had soured the whole organisation for me and leaving was the only option. I was extremely stressed on the commute to and from work each day. My wife used to check in with me on my way home to see how I was feeling. On bad days, she used to meet me at the door with my hiking boots and a lovely meal all packaged up and ready to go. I was able to head into the mountains close to where I live and burn off the stress. Sitting at the top of a mountain eating my meal and taking in the scenery after an energetic hike is a great way to get some perspective. Toxic managers will put a lot of pressure on your mental health and well-being. Only you can look after your own health while you seek a solution to your situation. Make sure you do something you really enjoy every day and make sure you get rid of the stress each day. The main lesson I learned from this that might benefit you? There are reasons why I fought to keep my standards up and good relationships with key people. It is very difficult to successfully apply for and win another job if you are being overwhelmed with negativity. You need to keep a positive core that can shine when you are seeking other options. 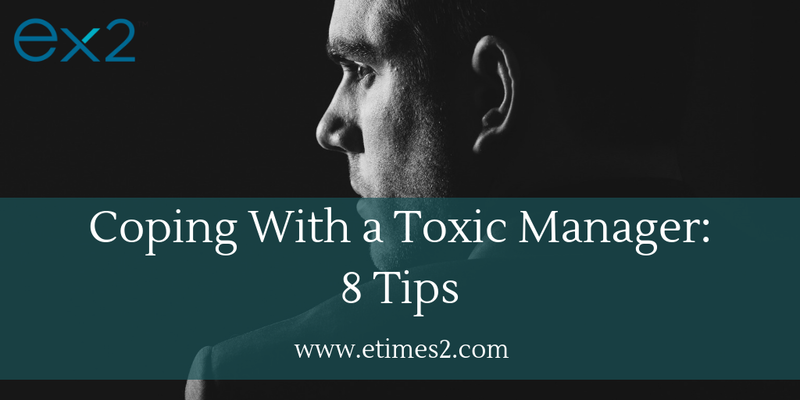 Have you experienced a toxic manager? What did you do to cope with the situation?